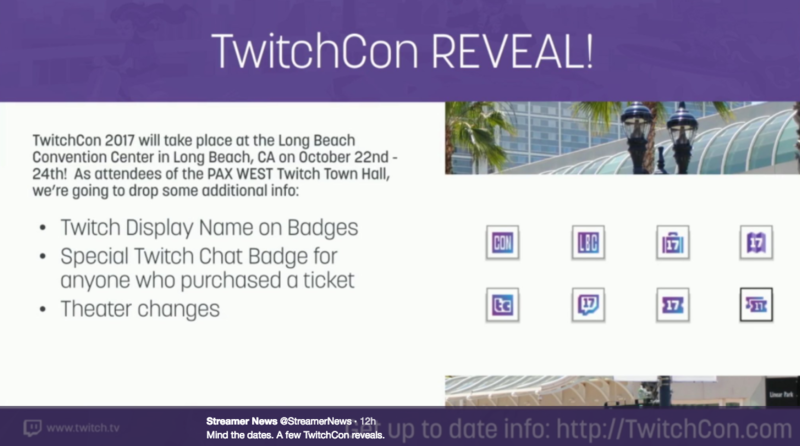 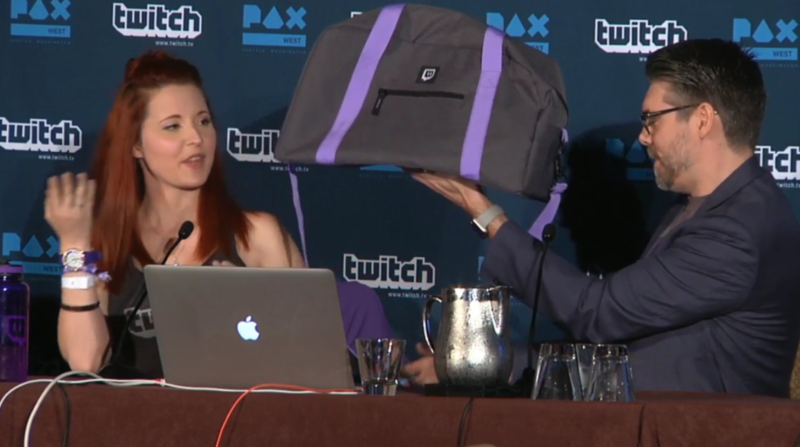 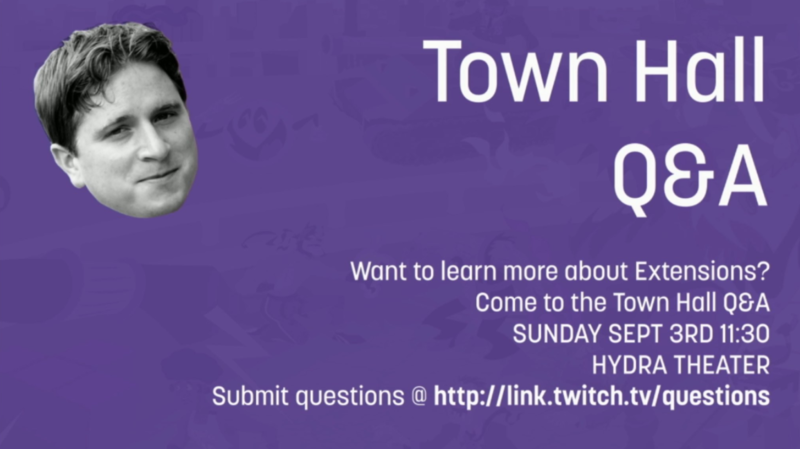 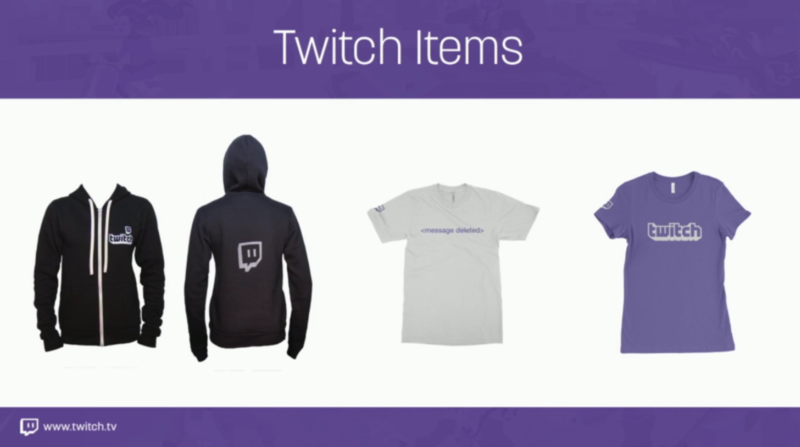 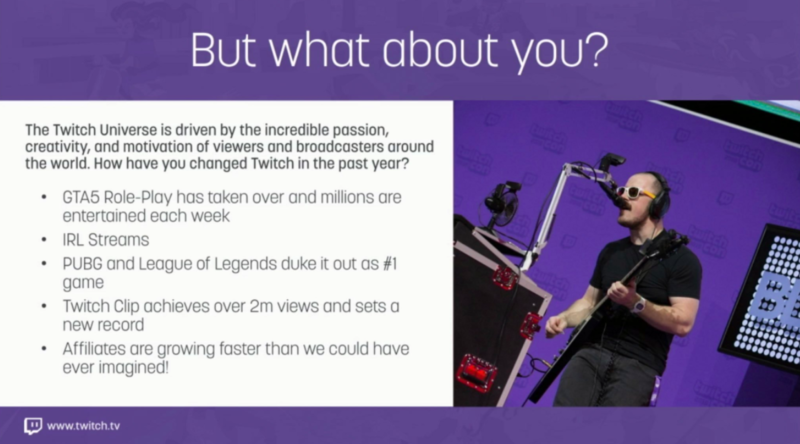 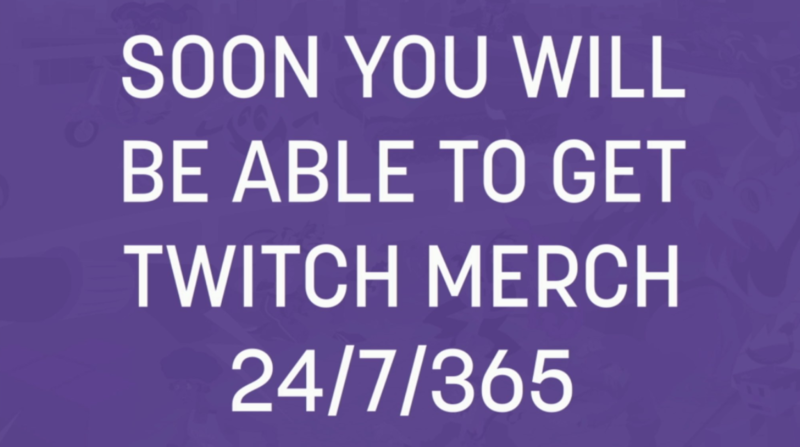 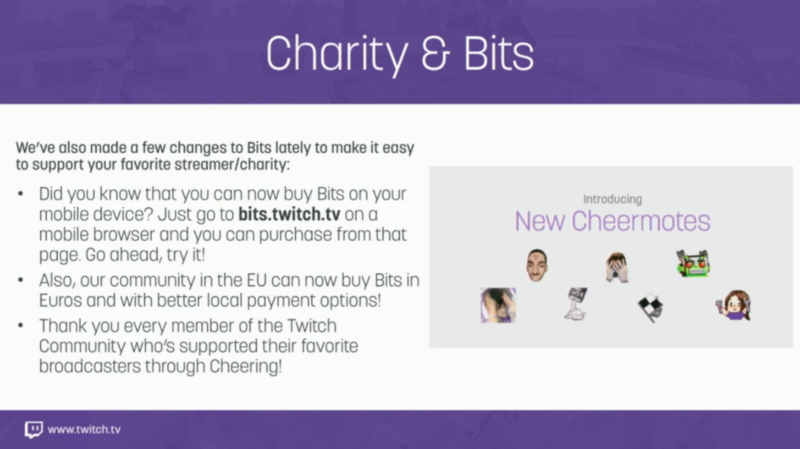 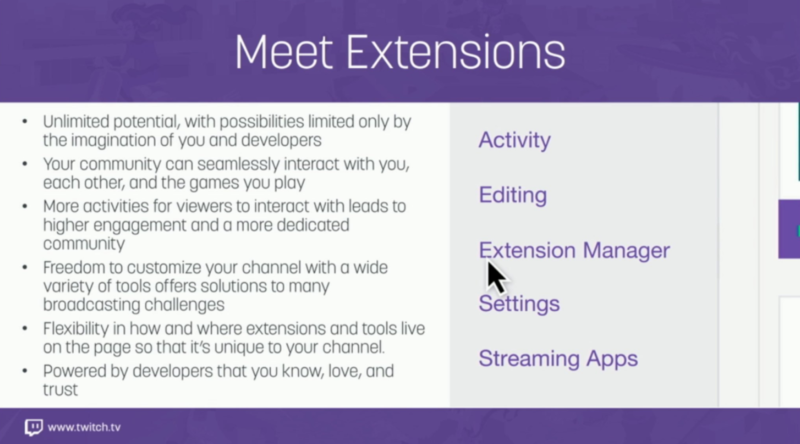 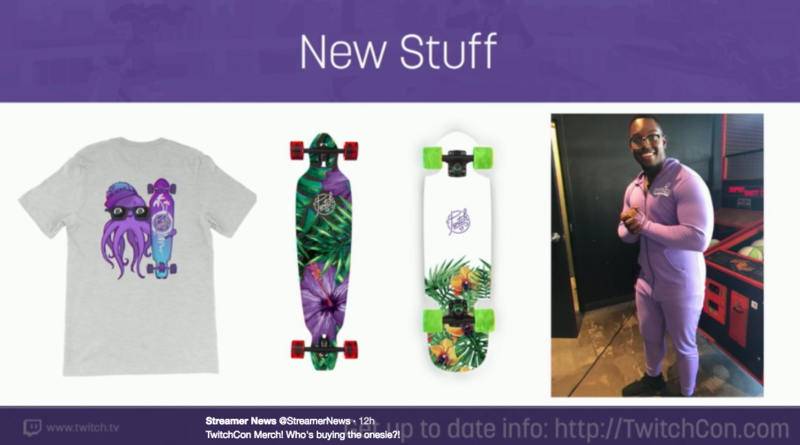 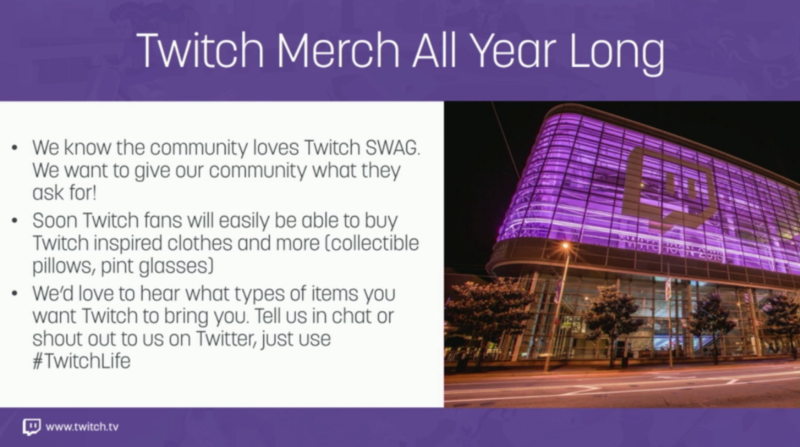 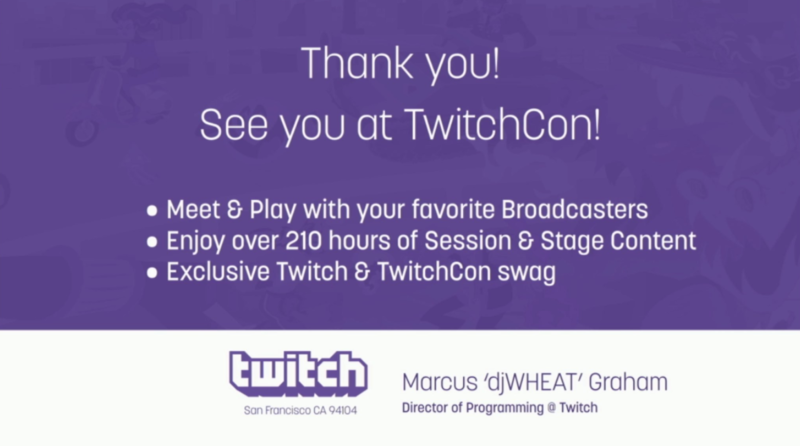 The Twitch Town Hall was filled with new reveals including an awesome Subscriber promotion starting soon, Twitch merchandise store that will be open 24/7, 365 and more! 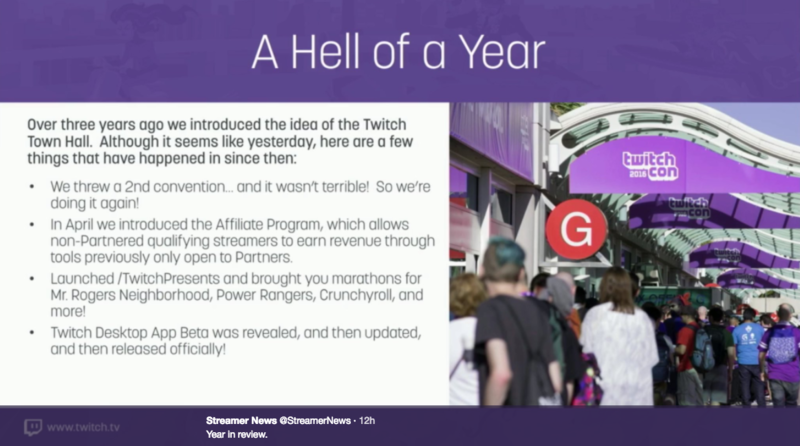 Check out the slides below! 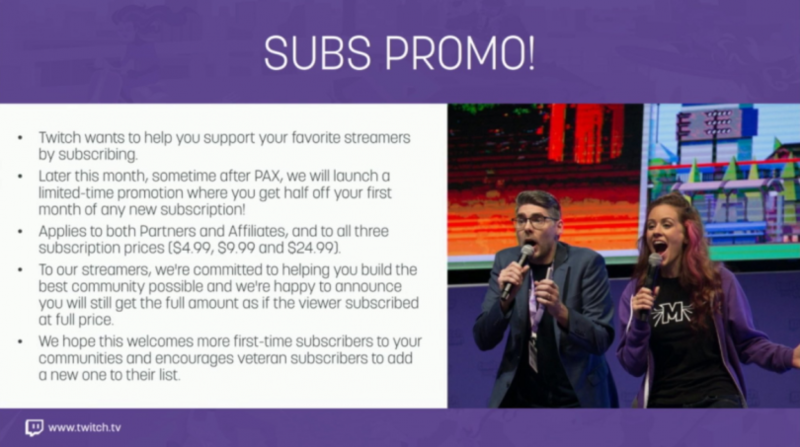 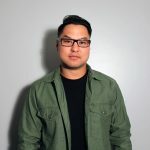 Any news on being able to gift subs to a streamer to a fellow user?